I'm afraid so. Near Asheville, North Carolina. Not a bad place to end up, really. Oooh! I must try Norway! Never got any decent NL shots in Iceland, think will try my luck in Norway this winter. Such a lovely pic!! Thank you. Yes you should consider Northern Norway if you want to capture the northern lights. 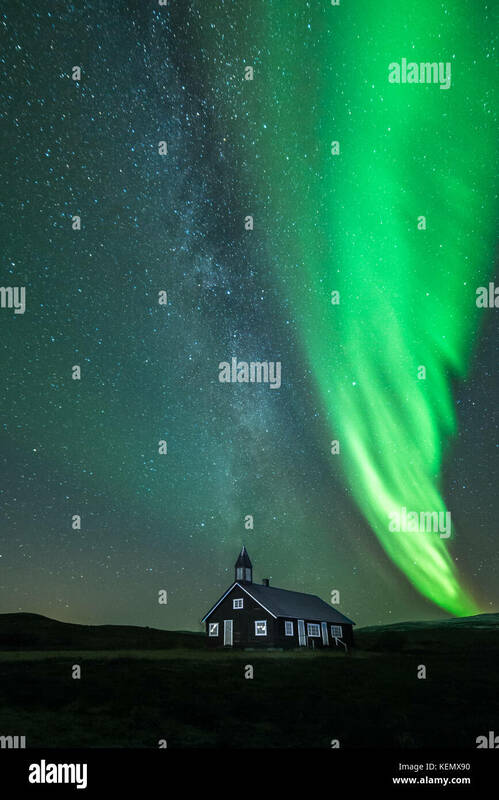 Just remember, the far north the better chance to see the lights like Finnmark where I live. Some of the guys in a local cobbler's shop in Jinotega, Nicaragua. 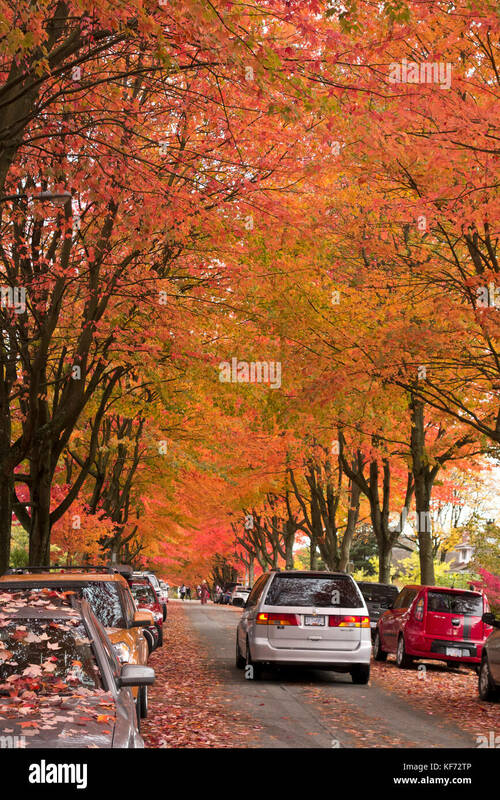 Vancouver Autumn. Especially vibrant this year. Yes, most of the leaves have usually blown away by now. More sunny weather in the forecast too. Well then, I plan to be out there with my camera this weekend! 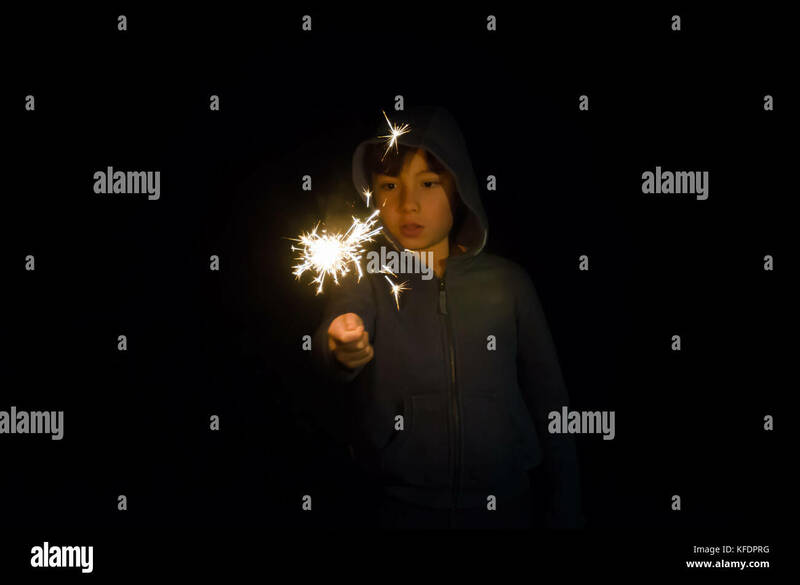 My youngest son playing with a sparkler. 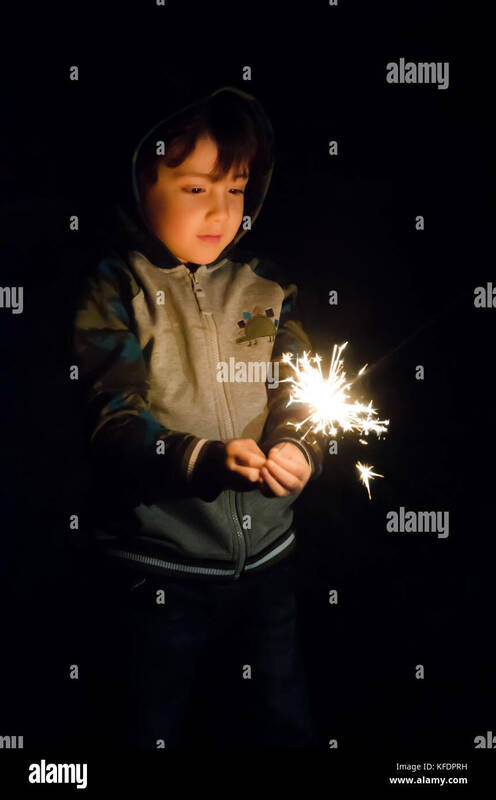 And my oldest son playing with a sparkler. Ballachulish bridge, Glencoe. Took the Steenbeck up there recently.